All new heating and cooling installation comes with FREE ESTIMATE. Download coupon and give us a call at (773) 801-3734 today! 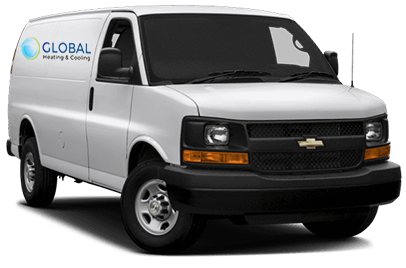 Global Heating & Cooling wave our trip charge for all repairs exceeding $150. Give us a call at (773) 801-3734 today! We guarantee no breakdowns. If your air conditioner breaks down after our service we will return for FREE. Download coupon and give us a call at (773) 801-3734 today!